Hey Fashionistas! Have you begun preparing for Christmas Eve? 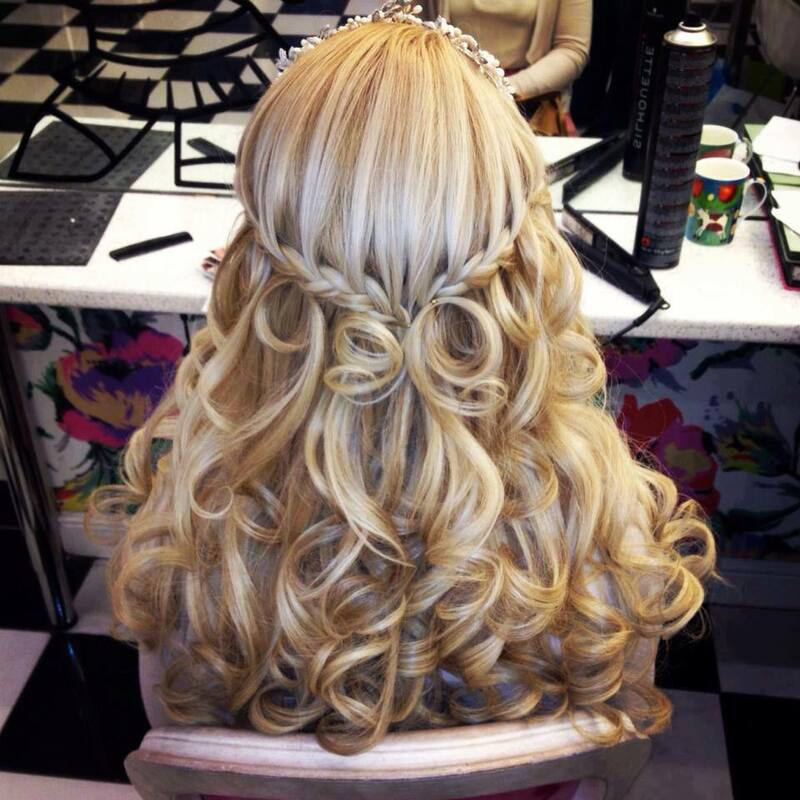 Have you decided what dress you will wear, what make up to chose and a hairstyle to go with it? If you haven’t yet decided, you are in the right place! Joz Salon & Spa brings you festive fashion posts, which will help you to prepare for Christmas Eve quick and easy. And today we have for you some perfect Christmas hairstyles! There are very interesting, creative and different hairstyles for Christmas. Some of them will make you look unique, some of them are really glamorous and others are simple but look luxury. Braids never go out of fashion and are always popular for Christmas. There is nothing better than Christmas accessories to holiday up your hairstyle. Another popular hairstyle for Christmas is the bow hairstyle. It looks like a Christmas present, making you stand out from the crowd on Christmas Eve.